Spacious room with queen bed and bathtub. Great ventilation and mosquito protection. Within easy reach of the dining area and reception; breakfast included. 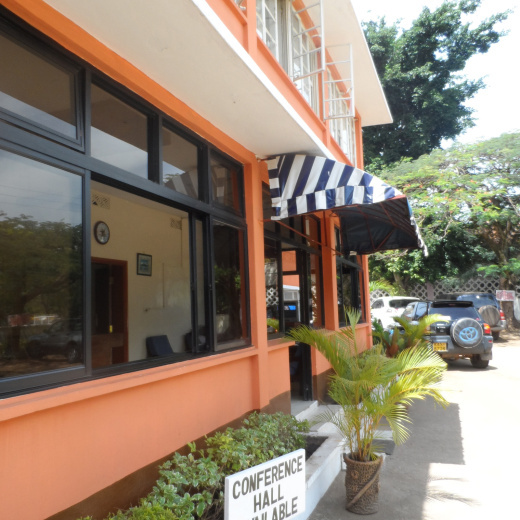 Small and friendly hotel based in the centre of Kisumu! Easy access to transport, Lake Victoria, social hangouts and key attractions! Great conference centre for business meetings! Fantastic staff and security! All are welcome! We didn't like the rooms. They looked old and dilapidated. There was also no TV in the rooms which I find to be really necessary today.